Los Angeles, CA – March 29, 2018 – Stand Up To Cancer (SU2C), digital health company Rally Health, Inc., and media company ATTN: have launched a new video public service announcement (PSA) to increase awareness about the importance of screening for the prevention and early detection of cervical cancer. 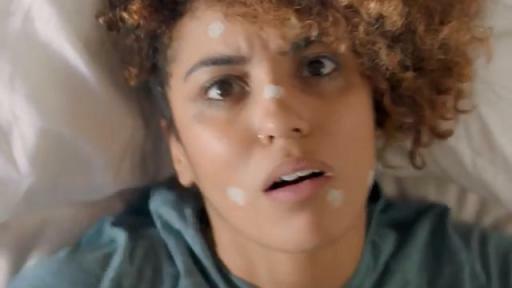 The video PSA – 3 Things That Can Be More Challenging Than Protecting Yourself From Cervical Cancer – takes a humorous approach to help viewers learn about the different ways to screen for cervical cancer, and the steps they can take to help prevent the disease. The PSA reinforces the point that there are easy things one can do to help to protect against the disease. In the video, a young woman describes how simple it is to get screened for cervical cancer compared to “more difficult” tasks such as waking up in the morning or attempting challenging yoga poses. She explains that getting the recommended routine Pap test once every three years – for average-risk women ages 21-65 – is much easier than having to wash stacks of dishes every day. The goal of the PSA is to help demystify getting a Pap test. The video also discusses HPV testing and informs viewers that both boys and girls should start receiving the HPV vaccine as recommended at ages 11 or 12. The PSA is part of SU2C and Rally Health’s ongoing “Get Screened Now” campaign promoting cancer screenings. SU2C and Rally Health launched their GetScreenedNow.org campaign in 2016 to help people find out which cancer screenings are recommended for them and to take the pledge to get screened. 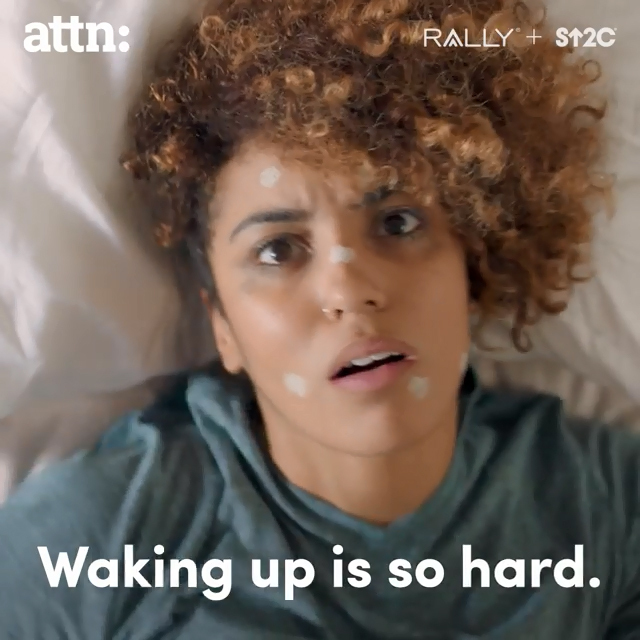 As part of the collaboration, SU2C and Rally Health launched a series of video PSAs featuring actor and comedian Anthony Anderson, singer LeAnn Rimes, actress Felicity Huffman, and actor and comedian Martin Short. Stand Up To Cancer and Rally Health also teamed up with ATTN: and actress and SU2C Ambassador Jaime King to release a PSA about sunscreen and skin cancer prevention.